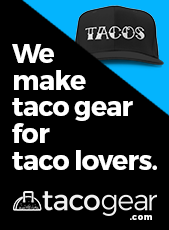 The North Texas Taco Festival, produced by The Taco Trail, Entrée Dallas and the Deep Ellum Outdoor Market in collaboration with the Consulate General of Mexico in Dallas, is Dallas-Fort Worth’s first taco festival. 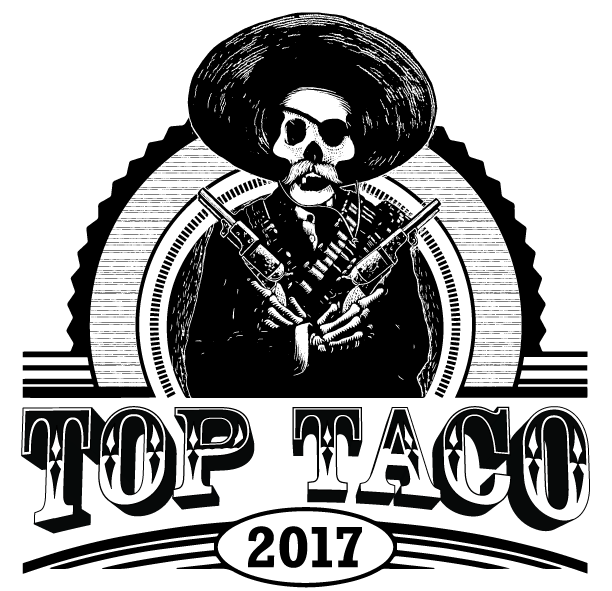 The annual event features a diverse mix of the area’s taqueros and is held alongside the Deep Ellum Outdoor Market. Visit www.northtexastacofestival.com for more information. 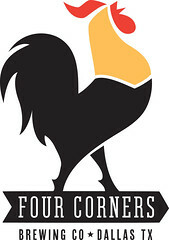 The story of Four Corners Brewing Co. is simple. 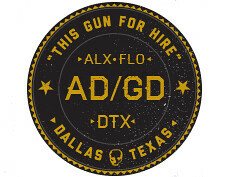 We’re Dallas natives and we’re craft beer fans. Most importantly, we are a dedicated team of brewers with the goal of offering handcrafted beers that pair well with the food, music, art and culture in our hometown. Refreshing and soulful, it’s what we call “local flavor” and we proudly raise a glass to that! Visit www.fcbrewing.com for more information about the brewery.